Liquid Bliss Yoga Studio – Inhale, salt air. Exhale, your cares. Liquid Bliss Yoga was built on the love of the ancient philosophy & spirituality of yoga, but with a place to settle into the easy ebb and flow of island time. Enjoy the cool ocean breeze as you open your Mind Body and Spirit to any one of our Bliss Yoga classes. 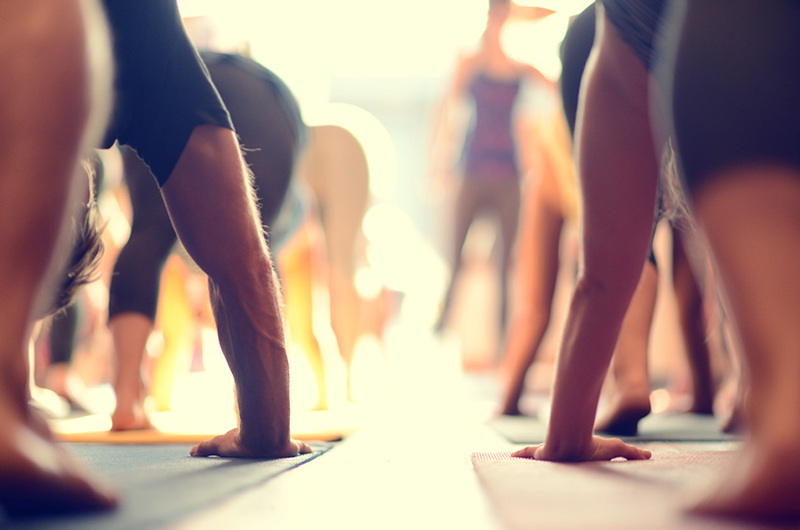 We offer a wide variety of yoga classes for people of any skill level. Treat yourself to a day at the beach, and on the mat! What better way to enjoy a day at the beach and get an amazing workout then on our Stand Up Paddle classes. These amazing and fun classes are designed for everyone and guaranteed to leave you in an amazing state of bliss! No SUP or Yoga experience needed. Board reservation required at least two hours prior to class start time. We have a strict 24 hour cancellation policy. Classes may be cancelled due to weather. We offer various teacher training workshops for both Yoga and Stand Up Paddle. 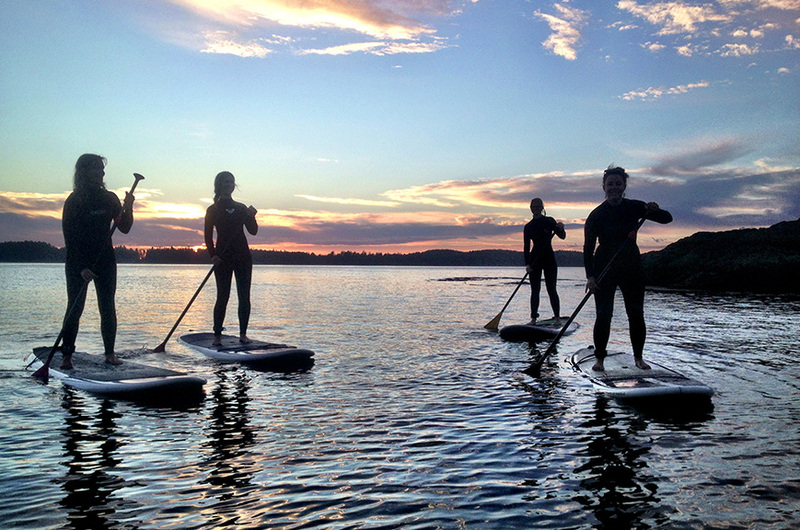 These workshops will certify you to be able to teach Yoga and SUP. They are highly sought after as they are taught by amazing teachers, and are lots of fun!